How to Remove the Black Border Around Your Description Text? 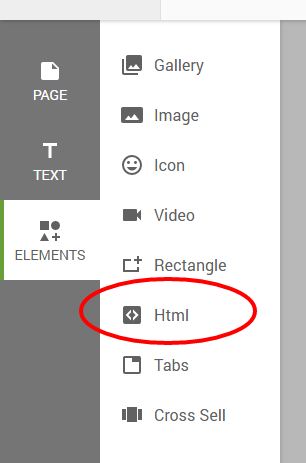 Click on Element in the left hand menu in the editor window and then select HTML. 3. Apply the template to the listings. Don't know how? Click here for step by step instructions.